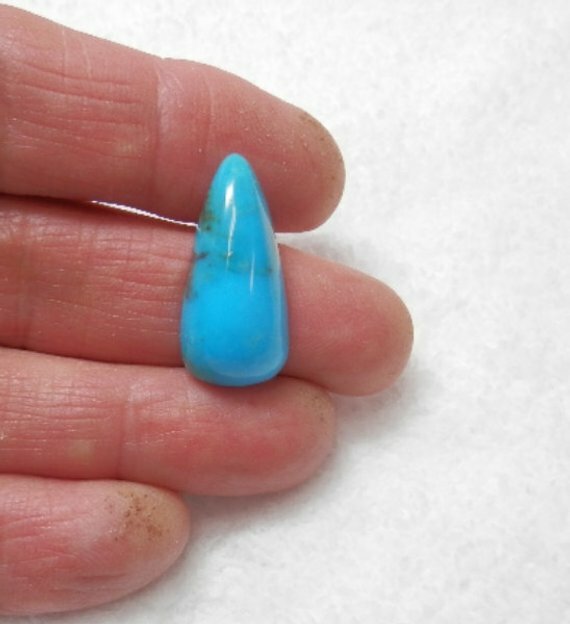 Sleeping Beauty Turquoise Hand Cut Cab. 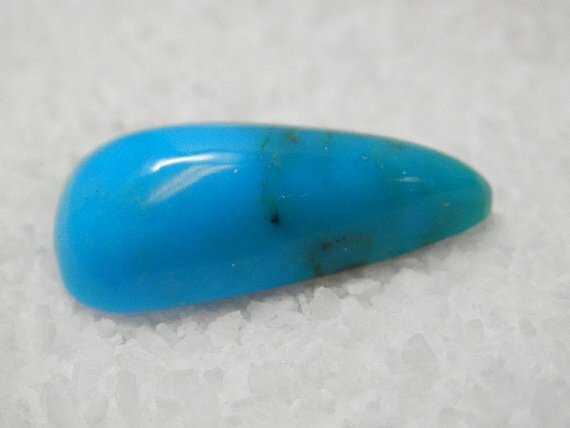 This exceptional cabochon of rich blue Sleeping Beauty Turquoise is perfect for your high end designs. 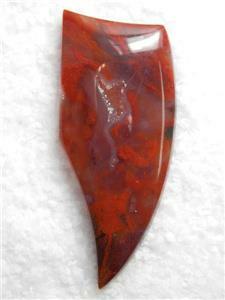 Ken just finished this lovely large tear-drop designer cab and we think you will love the result! 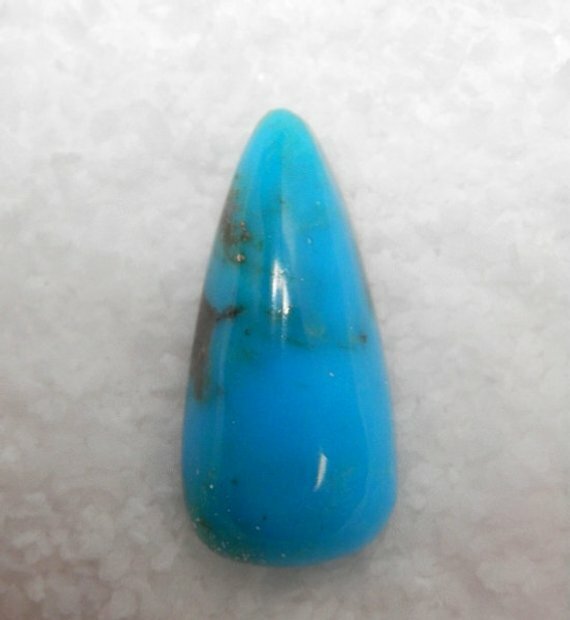 The turquoise is stabilized and the color is natural deep blue with golden brown matrix. 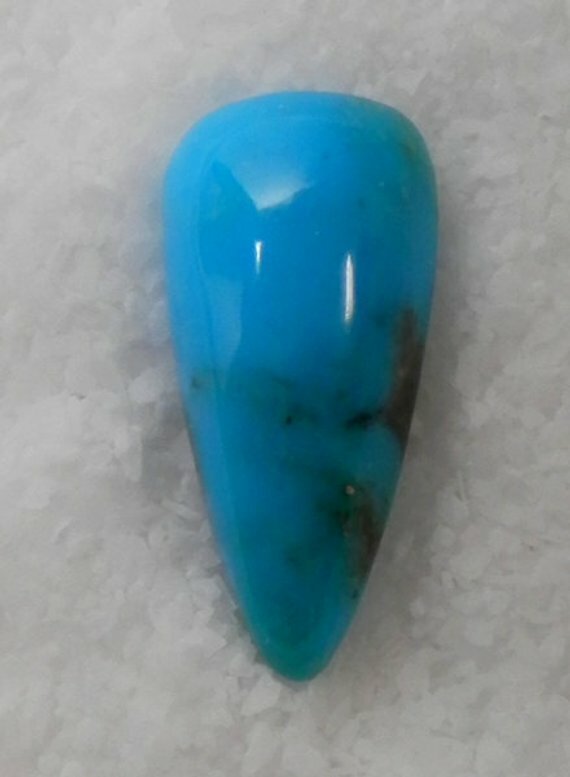 The cab measures approx 26mm x 12mm x 6.5mm, and weighs approx. 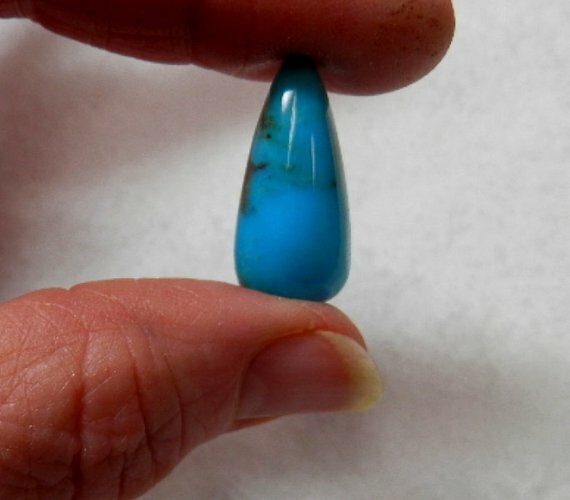 14.5 cts. Thank you for looking and as always, buy with confidence! Don't forget....buy any 3 items and the shipping and insurance is on us!